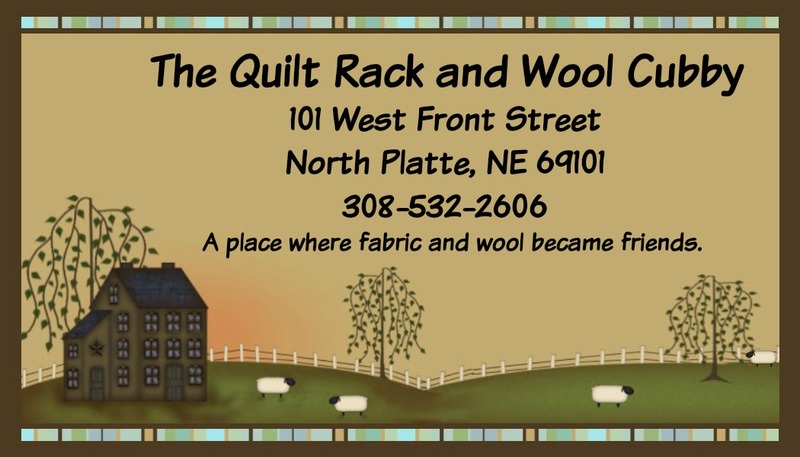 The set comes with all three tips; small, for single strand punching, medium for single strand, 3 or 6 strand punching, and large for six strand and heavier threads, sock yarns, etc. There is a spring included for the large tip, 2 threaders and a very detailed instruction booklet. 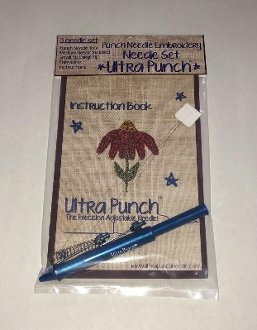 A great price for so many options and in my opinion, the cadillac of punch needles.